I met Dr. Robert Spence at the 2013 California Audio Show. He had come out with Rick Schultz of High Fidelity Cables. 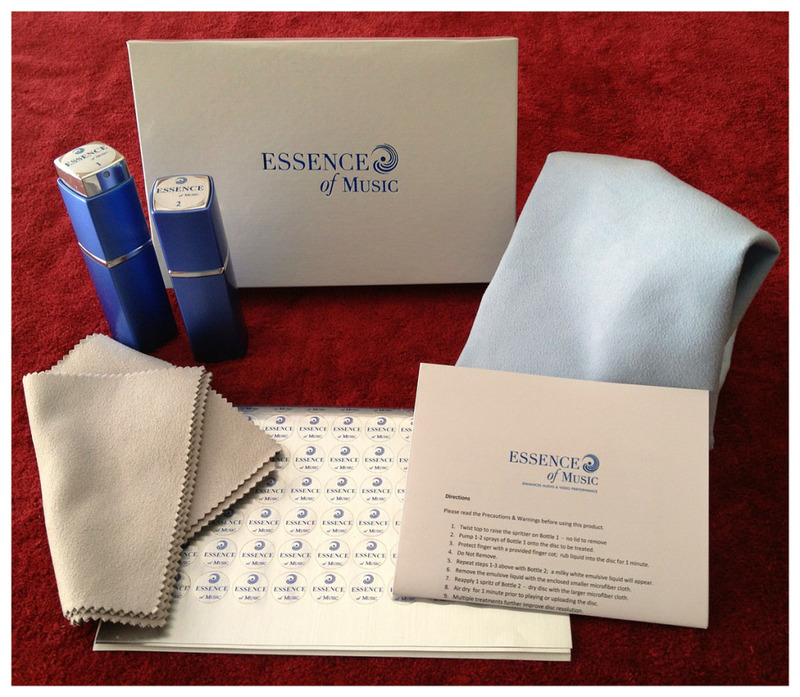 This was the first time I had heard of Essence of Music. The Essence of Music is a product designed to reduce laser read errors, caused by bi-refraction, and the jitter caused by the laser read errors. He demonstrated the CD treatment for me and my son. 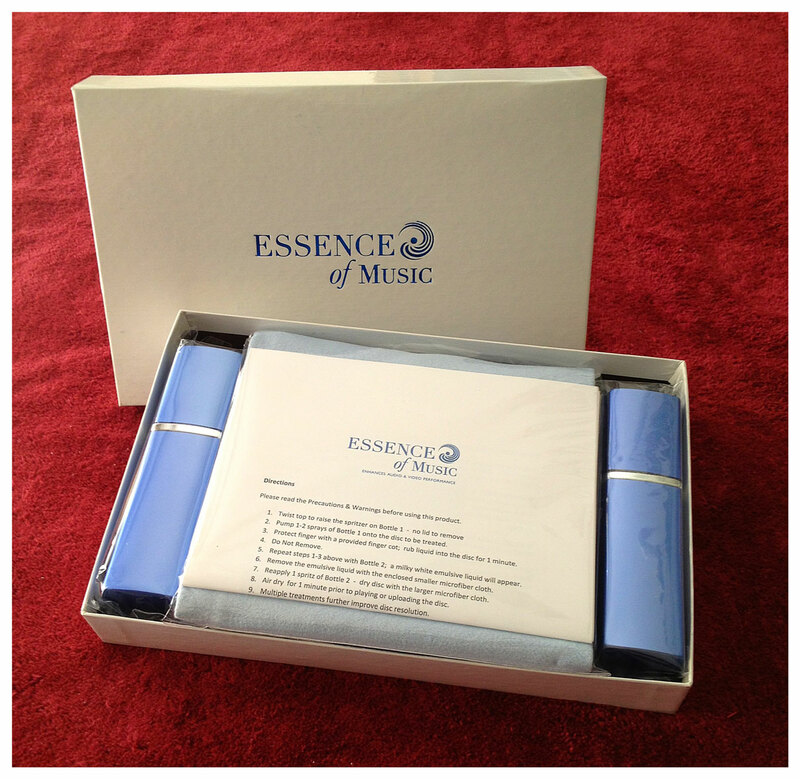 Since at the time I didn’t have a CD source I didn’t pay much attention, but to my surprise my son purchase a set of the Essence of Music CD Treatment. Not only did he purchase it, but for days afterwards I kept hearing from him how great this stuff was. 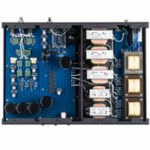 Then this summer I got the 47 Labs Midnight Blue CD player in for review. I was shocked at how good this little player was. It was the first digital source I had thought I might keep in my reference system to listen to music not available on LP. So, during the review process I called my son and asked if he had any of Bob’s magic stuff left. He did and he brought it over for me to try. It didn’t take me but a couple of CDs to decide this was a product I needed to let my readers know about. I have tried so many CD tweaks over the years I can’t even remember them all, but I can tell you the two I like best. First is burning the CD on to a high quality black CD. The second is using this treatment. I tried treating both the original CD and the black one and compared them. I like the treated black CD better than any combination. Still if you only treat the original CD you will get about 75% of the improvement of doing both. I’m not going to try to explain how Bob’s magic stuff (the name my son calls it) works. You can look here to get that info: http://essence-of-music.com/frequently-asked-questions/. What I’m going to do is attempt to tell you how a treated and untreated CD sounds. To do this I burned two black CDs and treated one and not the other so I could go back and hear the untreated one. I often say that one of the big difference between CDs and LPs is that on an LP the noise, click and pops are outside of the music and easy for me to ignore if they aren’t too bad. The noise on a CD seems to be hidden in the music and thus affects the total listening experiences. 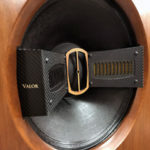 This treatment process goes a long way toward getting rid of that noise that affects the CD listening experience for me. For example, it was far easier when listening to guitar music to hear the sound of steel versus nylon strings. I was also able to hear the fingers moving on the guitar strings and the air around and within the guitar. When listening to a drum kit the cymbals were less splashy, had better tone and the drums seemed to be more dynamic. Vocals may have been the easiest place to hear the difference with them simply sounding more alive, that is clearer, more immediate and also more relaxed and natural. The treated disc consistently gave me increased resolution, an increased sense of presence and an increased fullness to the sound of instruments. 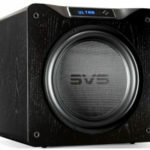 It should come as no surprise that if you do things that make it easier for you to hear musical cues, that it will also help the soundstage which seems deeper and more precise. I was as careful as I could be, to be sure I could compare treated and untreated disc so that I wasn’t just relying on sonic memory. I could clearly hear with every CD an improvement with the Essence of Music treatment. An interesting thing was that the better the sound and recording of a CD the easier it was to hear the difference. 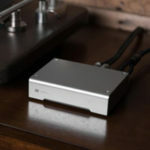 This is a great product and I know of no higher recommendation than to say I treated my CDs with it. Type: Two-step cleaning and polishing solution for digital disks like CD, SACD, DVD, Blu-ray. Size: Two 20 ml atomizer bottles (last for approx. 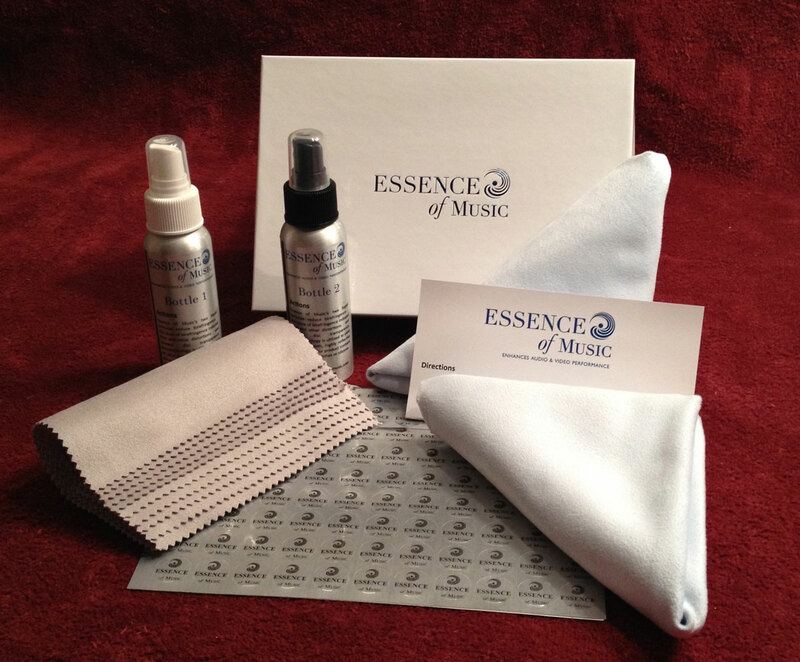 400 disks) and optical quality microfiber lens cloths. Jack – You mention that you burn music to high quality black CD’s. Which high quality black CD’s are they and where could I buy some? I use Memorex and I have no problems with glass breaking around the house. Is there a typo? The article says that two 20 ml bottles and a cleaning rag cost $149.